opening a winery bearing their name. vineyards in America’s preeminent winegrowing region. 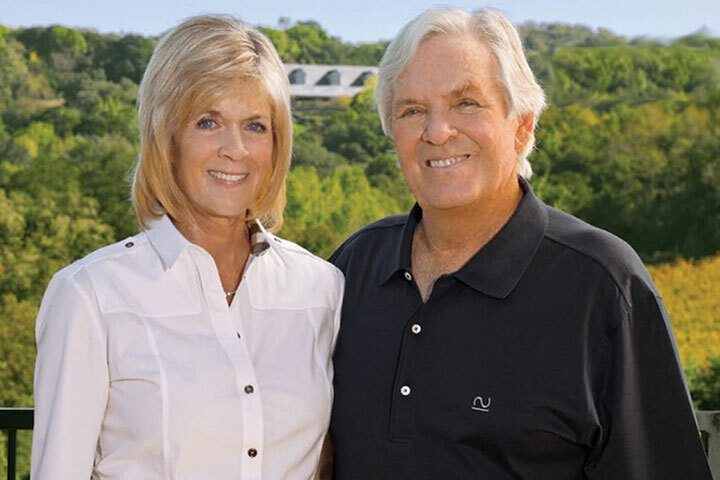 For years, Bill Foley and his wife, Carol Johnson Foley, had dreamt of opening a winery bearing their name in Napa Valley. With the launch of Foley Johnson in 2012, the Foleys have created a world-class winery with premier vineyards and a historic tasting room right in the heart of America’s preeminent winegrowing region.